"Oh, Dakuwaqa!" 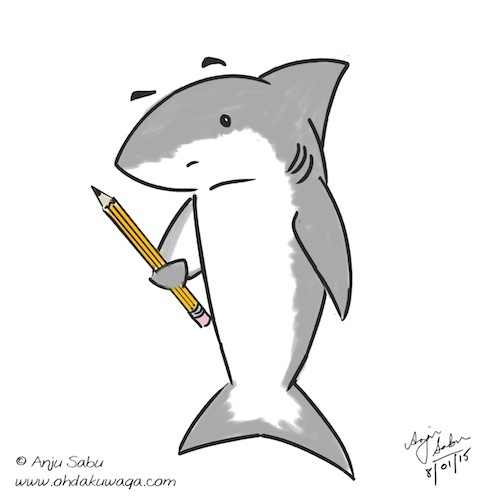 - The Shark comics and cartoons: A Shark AND a Pencil! Now that's scary, right? 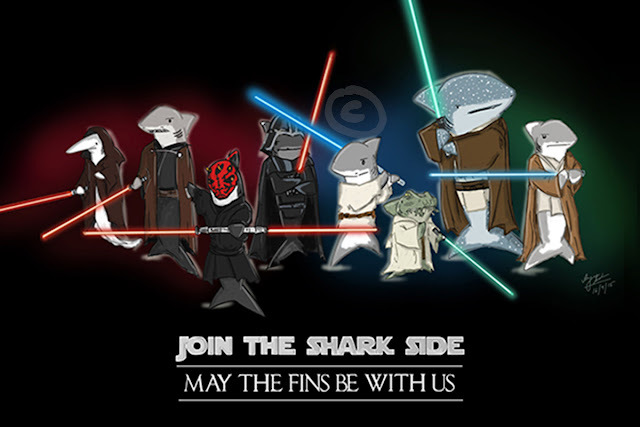 A Shark AND a Pencil! Now that's scary, right? I was really saddened by the Charlie Hedbo shooting. I can't believe that cartoonists were shot to death because of something they drew. People seem to get offended all the time these days. Since when did it become okay to end human lives over that? I mean, isn't everyone else expected to turn the other cheek if they are offended?